Rubiales: "This final and Miami? 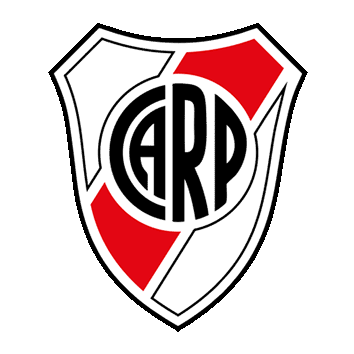 It's comparing pears and apples"
The president of the Spanish federation spoke about the Boca Juniors versus River Plate game being held in the Bernebeu and how Tebas might view it. Luis Rubiales, the Spanish football federation president, spoke to El Larguero on Cadena Ser after the decision was announced to host the Copa Libertadores final in Madrid at the Santiago Bernabeu. 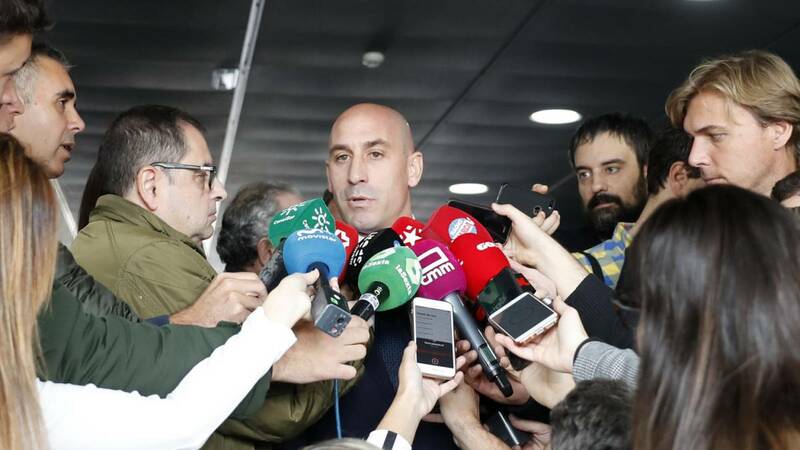 Information continues to come out about ticketing and how the decision was made with Rubiales discussing how the decision was made and how Javier Tebas might view the announcement. 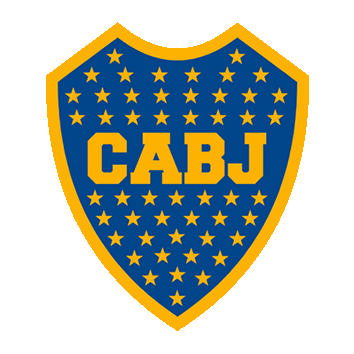 The negotiations: "There were 48 minutes speaking with the president of CONMEBOL. From Spain, we demanded that there be approval from FIFA and UEFA. Florentino, like Miguel Ángel Gil Marín (Atlético Madrid) offered us their stadium and it's something we appreciate. Did the Bernabeu have an advantage? That's something from CONMEBOL. We deserve the love and trust they have played on us after some difficult days." The federations feeling after the decision: "We are delighted and looking forward to the two teams coming here. They couldn't give it to another place who paid and we will not get a single euro. But they have made the best decision for football people. We are two sister nations and the economic question is the least important. CONMBEOL is a great football director." Atlético: "Miguel Ángel Gil called me too with a desire to help. It's not just before the decision but after it too, offering training facilities." Security: "This is yet to be confirmed but everything will turn out well. This game acquires great neutrality." Tebas: "There's not competition, but I have no problem speaking with him. Here, the competitions are UEFA and CONMEBOL. And FIFA have a lot to say. Miami? It will be partisan analysis. A league has competitive rules and this is a decisions made in a historic manner in a neutral site. Comparing pears and apples is not apprpriate." Miami game and Tebas' demand: "I have to be prudent. We have acted within the law and current regulations. We look out for the fans, for most modest football. Others are worried about money but this is not our profile."